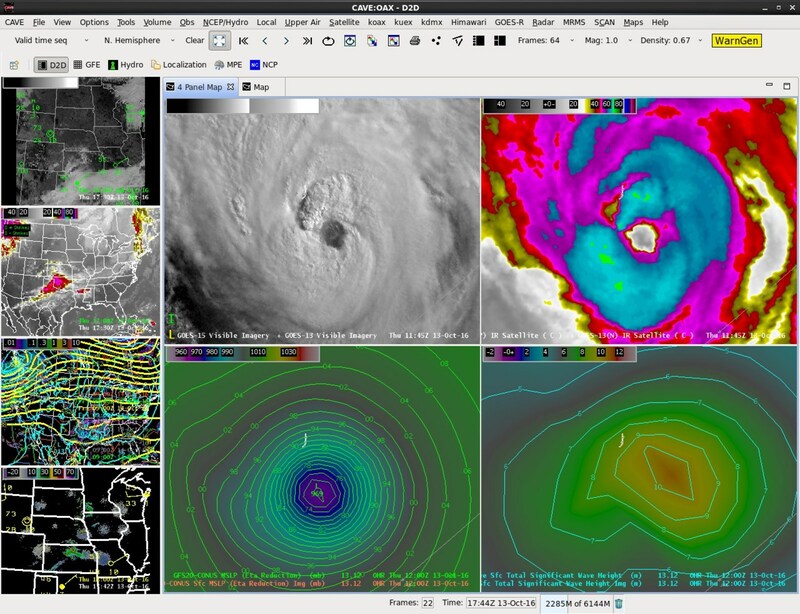 September 15, 2017 – Raytheon Company will continue its support for NOAA’s Advanced Weather Interactive Processing System program that ingests and analyzes weather data, creating useful visualizations for forecasters and distributing time-sensitive weather statements such as watches and warnings across the United States. Under the $269 million contract, Raytheon’s Intelligence, Information and Services business will provide operations and maintenance services, hardware, software, communications, and architecture improvement services for AWIPS to the National Weather Service. Over the last decade, Raytheon has partnered with NOAA and the National Weather Service to operate and upgrade the 24×7 AWIPS system used by more than 140 National Weather Service field offices.